SmackDown takes over RAW as People's favourite, what's the reason? WWE split itself into two major brands – Monday Night RAW and Tuesday Night SmackDown. Why? What is the reason? Even I am unaware of it. Leave it. But we know both the brands contain some really awesome superstars like Roman Reigns, AJ Styles, John Cena (though part-time! ), Finn Bálor, Dean Ambrose and many more. 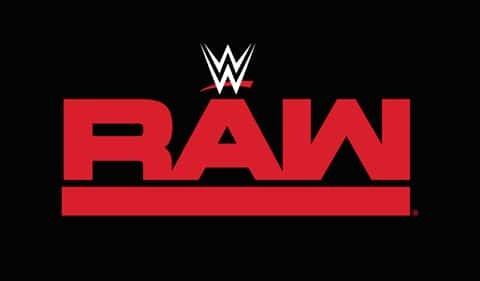 I accept both the brands have something unique in them which makes them most entertaining, but RAW has been somewhat more famous and has maintained its supremacy over SmackDown. Well, you can not clearly tell what is the reason behind this. Maybe because RAW had and has better superstars, or maybe the storylines and feuds that this brand makes manages to impress people more. Maybe something else. But, if we see of now, RAW is losing the importance it had. The brand is losing its light. In the last two and a half months, RAW has got a big decline in attendance and viewership. The case was so bad that it witnessed its lowest viewership ratio. Now, as I see, there are various reasons behind it. I am a big WWE RAW fan, and as a member of the audience, I list out all the defaults as I see. Coming to the first, and the biggest reason of course, is the absence of the brand’s baby face Roman Reigns. You can see yourself, since the time Roman left WWE, RAW has taken a dip. When he was in RAW, even if the viewership was not at its max, it was not low either. Roman used to entertain people with his microphone skills as well as fights. He had won the Universal Championship just before two months or so, and had been giving fantastic matches so far. After he left, RAW has not been able to find a replacement of Reigns. Or, rather we should say that RAW has not tried any means to find a replacement for him. 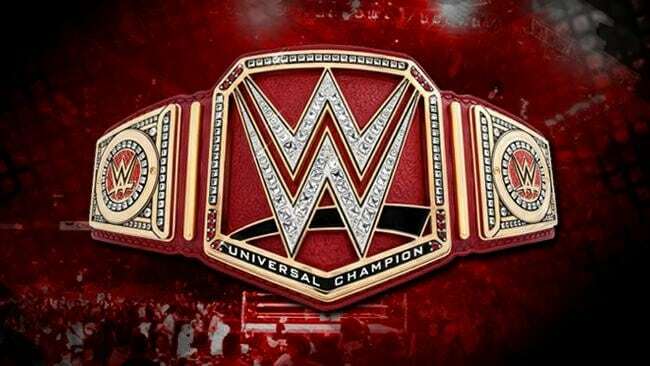 When we have talked about the Universal Championship, RAW has not done justice to the biggest and perhaps most important Championship belt. After Roman Reigns relinquished the belt, people had thought that their second best choice, Braun Strowman would become the next champion. But, I don’t know what was going on in the mind of Vince McMahon. 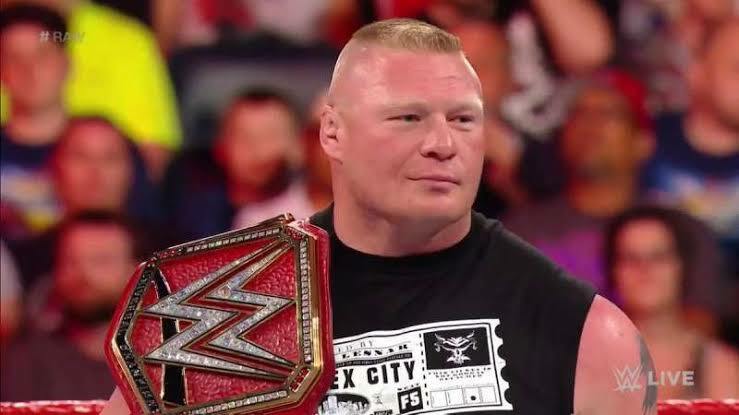 He left people in shock by crowning Brock Lesnar champion once again. Talking about Brock Lesnar, he is perhaps the most careless superstar in the RAW roster. He is the Universal Champion, and he has made the championship belt seem like a joke. 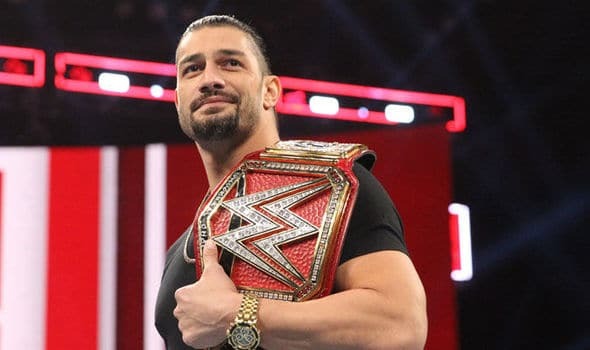 Roman used to defend his title more often regularly, and this man Brock Lesnar, he is not even present when his roster is suffering from losses. Being the ultimate champion, he is perhaps one of the biggest reason for the loss RAW is facing. Next is about the RAW General Manager. General Manager is a man who should know how to impress people by giving them those feuds and matches which they want. And what did Vince McMahon do? He replaced Kurt Angle with the biggest flop of the roster Baron Corbin. Corbin is presently portraying his heel character. Why did Vince make him the General Manager? When Kurt Angle was doing his best job as the manager, this replacement took place. They say that Kurt wanted a return as a wrestler, so he was replaced. Man, isn’t Corbin a wrestler as well as the manager? Then why can’t Angle? Next is the misuse of people’s favorite superstars. The WWE Universe has its own choice of superstars. How can you know? By their cheers and boos. Superstars like Finn Bálor, Dean Ambrose, Seth Rollins, Braun Strowman etc. are the people’s favorite ones. And they aren’t being given proper feuds and matches. Okay, leave Dean and Seth. What about Bálor? After being drafted to RAW, he has only one achievement to his name. He was the first ever Universal Champion, that to only for less than 24 hours. After that, he has been totally misused. Wrong feuds, wrong fights, and everything. Same has been with Braun Strowman. When people wanted him to be the Universal Champion, he was involved in a useless feud with Baron Corbin. Vince is taking wrong decisions and ruining people’s favorite superstars. It is good that The Authority has taken everything into their hands. I don’t believe Vince McMahon, but maybe Triple H can do something about it. 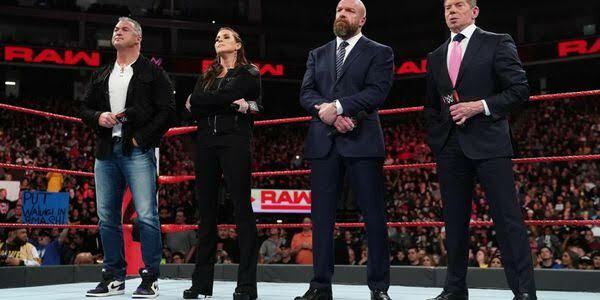 Yeah, I know it will be awkward to see The Authority outside their heel character as faces, but perhaps this decision would prove somewhat profitable for the weak RAW.